This listing expired on July 1, 2014. Please contact dmoore@warren-wilson.edu for any updated information. 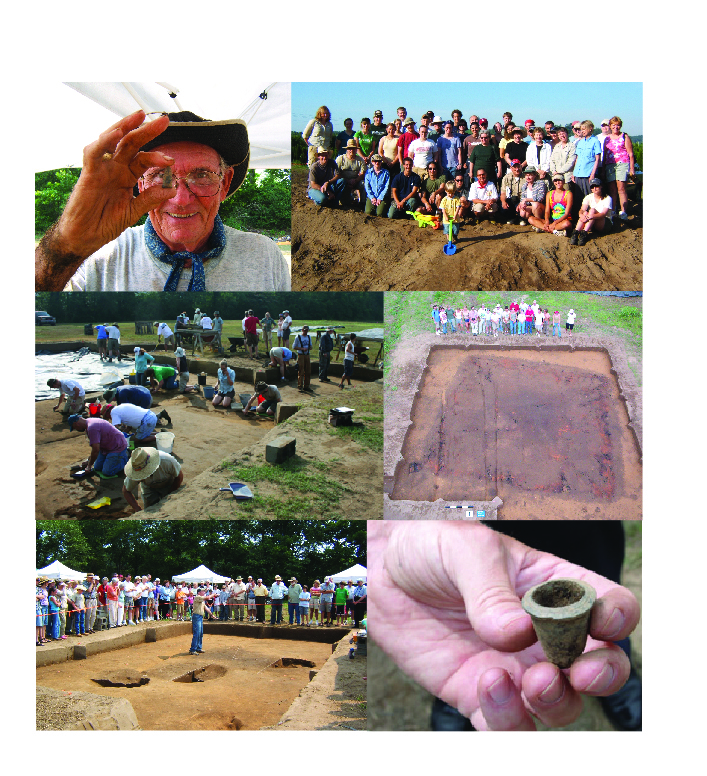 The field school at the Berry site began in 2001 in cooperation with Western Piedmont Community College. Today the field school works together with Warren Wilson College, Western Piedmont Community College, the University of Michigan, and Tulane University. The school integrates students and non-students in field and lab work at the Berry site, which is the location of Fort San Juan and the native town of Joara. Following the conquest of the Aztecs in Mexico and the Inka in South America, Spain looked to "La Florida" for more land and riches. Hernando de Soto and his army traveled from Florida through North Carolina in 1540 on their way to the Mississippi River. In 1566, Juan Pardo left the Spanish town of St. Elena on the South Carolina coast and traveled into North Carolina in search of an overland route to Mexico. Scholars have debated the routes of Soto and Pardo for years but archaeological investigations at the Berry site (31BK22), north of Morganton in Burke County, provide evidence that both of these Spanish expeditions passed through the Catawba River valley. The Berry site is a large (nearly 12 acres) Mississippian site that dates to the Burke phase (15th and 16th centuries A.D.) and is believed to represent an ancestral Catawba Indian town. We believe this site to be the location of the native town of Joara, at which Pardo built Fort San Juan in 1567 (20 years before the English "Lost Colony" at Roanoke). The 2014 archaeology field school will concentrate on a one-acre area where 16th century Spanish artifacts and the remains of five burned buildings have been located. We believe these structures represent the remains of a portion of the Spanish compound. 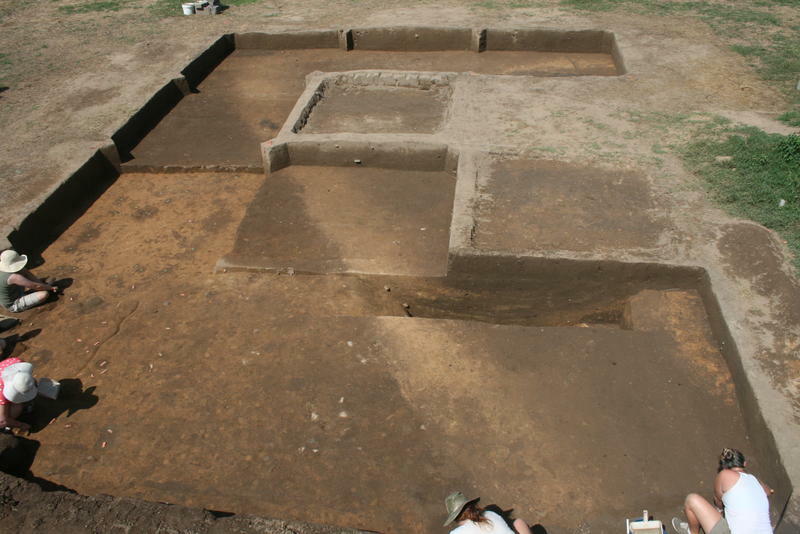 In June, 2013, field school participants helped to uncover the first direct evidence of Fort San Juan itself, a portion of the moat surrounding the fort. Pardo named the Spanish settlement Cuenca, after his hometown in Spain. Cuenca and Fort San Juan represent the earliest European settlement in the interior of what is now the United States. Participants in the 2014 field school will continue to explore the new evidence for Fort San Juan. David Moore and those students enrolled for academic credit will stay at the Wall Center for Archaeological Research in Morganton (about a 20 minute drive to the site) during the field school. 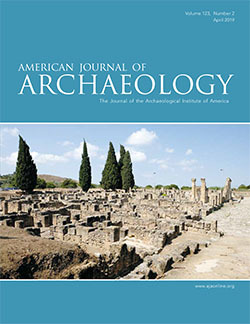 The Wall Center is the home of the Exploring Joara Foundation, a non-profit organization formed in 2007 to support the field school and to create a regional public archaeology program. The Center is a newly converted 4600 square foot office building which now includes dormitory space for 23 students and staff, along with office and lab space. There is a large kitchen and dining area and we will have a designated open room for hanging out. There are two large dorm rooms for up to eight people and four smaller rooms for up to 4 people. Bunk beds and mattresses will be available for everyone. However, you will need to bring your own linens and towels. All dorm rooms are gender specified. It is possible there will be room at the Wall Center for non-credit participants as well. The housing fee includes the cost of dinners Monday – Thursday. Please contact David Moore if you wish to consider staying at the Wall Center. If you need additional information about local accommodations, please contact David Moore.